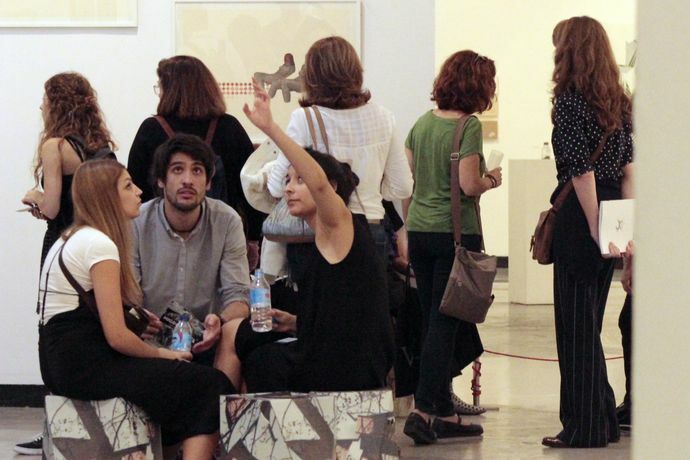 ARTSevilla – International Contemporary Art Meeting and Exhibit, is a four days annual art event aimed to fine art academies and universities. ARTSevilla - with its wide range of exhibitions, activities and seminars - opens frontiers, stimulates creation, innovation and freedom of criticism, and enables new channels of knowledge and reflection about art. We promote dialog between well known artists, culture professionals, students and visitors coming from all over the world hoping that they can enjoy the event to the fullest. 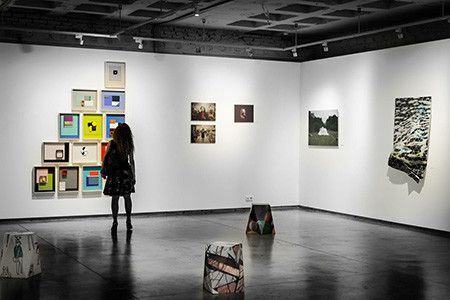 We encourage fine arts academies and universities from all over the world to participate bringing with them their best art students, graduated artists and teachers. Universities from London, Berlin, Beijing, Porto, Madrid, Seville and Valencia participated in the last edition. We have three different possibilities of participation available that can be seen in our website.